Outpatient care that combines the Department’s research and clinical missions is centered in the Wisconsin Psychiatric Institute and Clinics (WisPIC), a free-standing UW clinic located approximately five miles from UW Hospital on the west side of Madison. The clinical programs at WisPIC serve children, adolescents, and adults with mild to severe psychiatric disorders. Patients are initially assessed for the nature and severity of mental health condition and are then assigned to a provider to begin outpatient treatment. A broad range of individual and group psychiatric, psychological, and psychosocial treatments are offered at this site. Clinical services may be provided by psychiatrists, psychologists, masters prepared social workers, licensed professional counselors, supervised psychiatric residents and psychology interns, as well as nurse practitioners and registered nurses. The Child and Adolescent Psychiatry Outpatient Clinic offers a comprehensive array of diagnostic and treatment services for youth ages birth through 18 years of age and their families. Individualized treatment recommendations are developed for each child based upon results of the diagnostic assessment and needs of the child/family. Available treatment modalities include several types of individual, group, and family psychotherapies; psychopharmacology; and educational programs. This outpatient treatment location provides adult services for mental health and substance use treatment. The mental health staffing includes psychiatrists, psychologists, and Master’s prepared clinicians who focus on the initial evaluation, treatment plan, and monitoring progress. The site also offers the Brief Therapy Clinic. Dual-licensed mental health and substance abuse providers staff the substance use treatment team. After the initial evaluation, recommendations are made for individual, group, or intensive outpatient substance use treatment services. This is the newest addition to the outpatient mental health treatment services and is located on the Far-East side of Madison (close to the American Center). Child Psychiatrists, Psychologists, and Master’s level practitioners offer services from child to senior adult. Six Master’s Level and Ph.D. 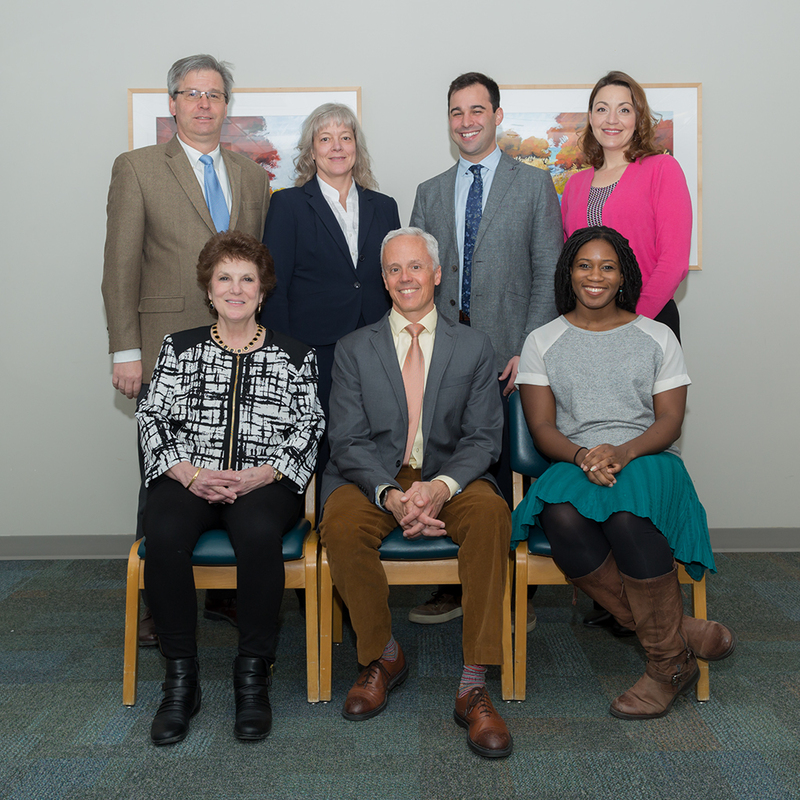 Psychologists provide a full range of adult mental health services within the Yahara Family Medicine Clinic (the mental health services are co-located at the same site). Three mental health clinicians provide mental health services for an adult patient population. Two of the providers at this location are affiliated with the Brief Treatment Clinic. The University of Wisconsin Hospital and Clinics (UWHC) is a 471-bed facility that ranks among the finest academic medical centers in the United States. 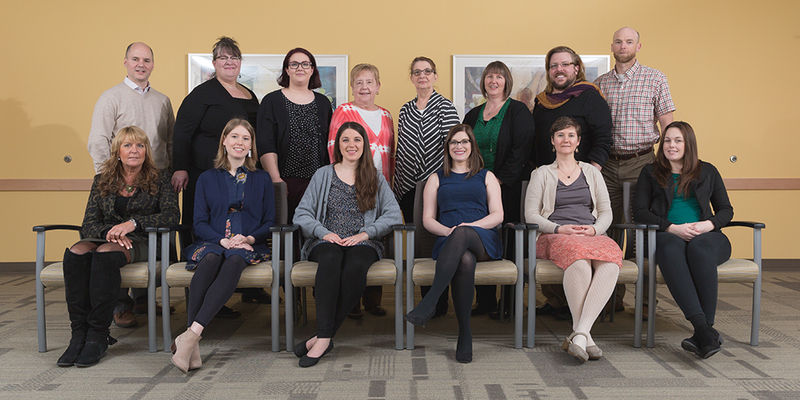 The Department of Psychiatry operates a 20-bed inpatient care unit (B6/5) at UWHC, staffed by 4 faculty psychiatric hospitalists. It serves adults in need of acute psychiatric care, safety, and stabilization. The Psychiatry Department also provides psychiatric consultation/liaison services throughout the hospital. The William S. Middleton Memorial Veterans Hospital is an acute care hospital that provides Psychiatric care to veterans statewide. The Middleton Memorial Veteran’s Hospital was one of the first of over 70 partnerships between medical schools and VA facilities that were initiated by Dr. Middleton. This facility is physically and academically linked with the University of Wisconsin Hospital and Clinics and affiliated with the University of Wisconsin. Through this affiliation, it has developed a close working relationship with the Medical School, and has integrated teaching and medical programs in Psychiatry as well as other Medical School departments. The VA Psychiatry inpatient unit consists of a 16 bed locked area with seclusion rooms. It serves adult male and female veterans in need of psychiatric stabilization. The VA Hospital is also a research site for UW Department of Psychiatry faculty. The Department’s Substance Abuse Research Program, as well as a schizophrenia research program are coordinated there. The collaborative care model identifies patients with depression and anxiety and offers treatment within the primary care offices. Behavioral health clinicians work closely with the primary care physicians and the consulting psychiatrists to offer both medication and a variety of therapy approaches. This is an expanding area with plans for collaborative care within four different primary care offices, ultimately staffing throughout the majority of the primary care locations.